Bitfex.io Review: Is Bitfex a Scam or Should I Invest? 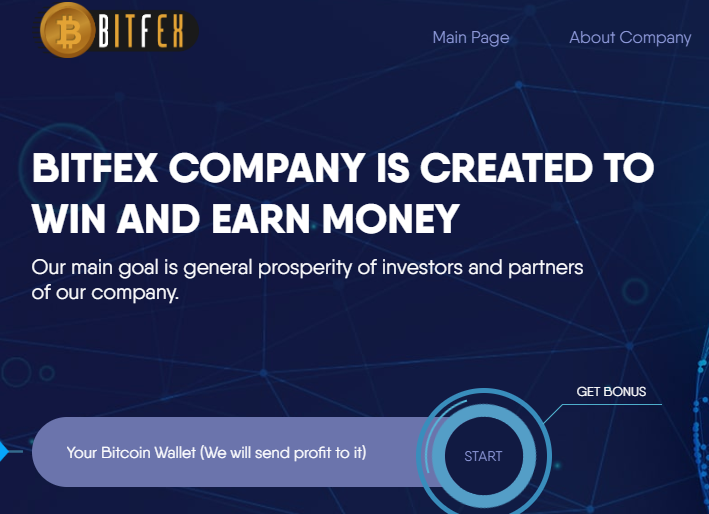 > SCAMS > Bitfex.io Review: Is Bitfex a Scam or Should I Invest? Bitfex Review: Scam or Paying? bitfex.io claims it could make you good profits in investment. How true is this? You may have come across many systems on the internet promising you quick fortunes, the truth is that majority of them turn out to be scams. In this review, we provide you information based on our investigations and user experiences to help guide you make the proper decision. A lot of people would try to tell you otherwise but the truth remains that the people behind this platform are not mining cryptocurrencies. Rather they run a margin system otherwise known as a ponzi scheme. The ROI is unrealistic, and the affiliate program commission is an indication that they are eager for your money. 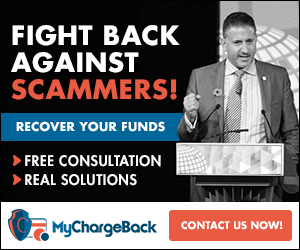 Though this website looks authentic, don’t be deceived by their whitewashed lies. They might pay initial investors, but like other HYIP’s, one day they will abscond with your money when there are not enough deposits. bitfex.io is not a legit investment platform. Don’t be deceived by their promises. 4 Comments on "Bitfex.io Review: Is Bitfex a Scam or Should I Invest?" Thanks for this! It did sound to good to be true. Anyway, do you gave any suggestions on good bitcoin investment sites that are not scam?